The Adventuring Party put on their black hats this week and partake in the destruction of a city, with the loss of many innocent lives. 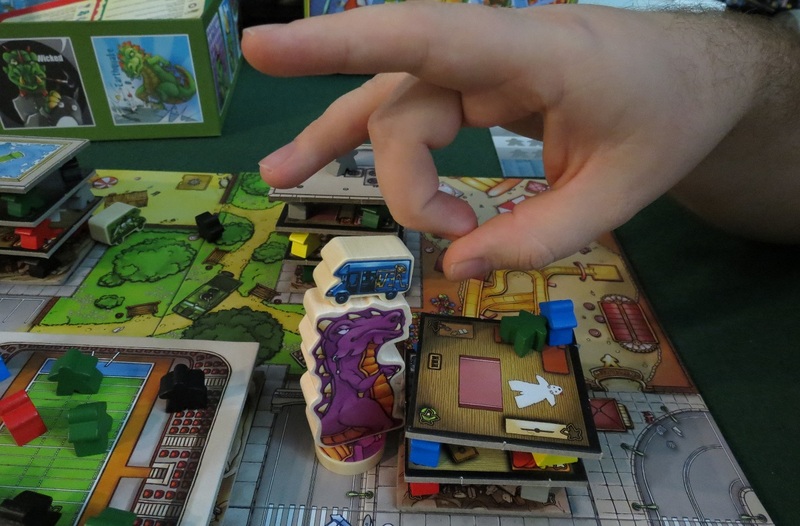 Afterwards, we played and reviewed the boardgame Rampage, wherein the players are giant monsters fighting one another and everyone else in an urban landscape. Spoilers: it's fun! 3.29: I have to apologise for the extreme quietness of Cillian here. We've been having trouble with one of the mics. 3.51: Picture of one of the monsters. Not ours, I should say. Credit to Dan Thurot of Space Biff. 20.46: Lovely bit of satire from Liam there. 32.43: Liam blows real good.